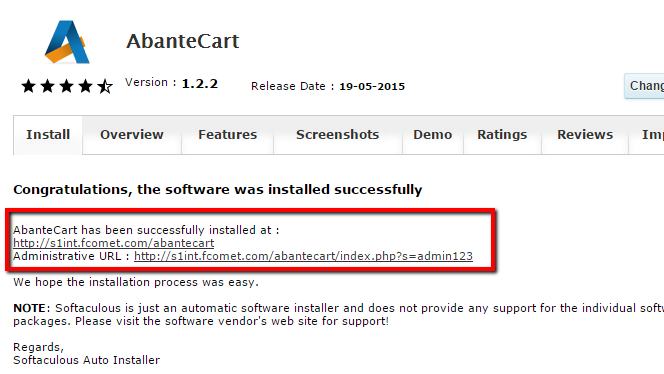 Installing AbanteCart is probably the first thing you will struggle with. Not that the application is hard for installation or that the installation is a process you cannot handle but simply because it is a time consuming process especially if you are performing the manual installation. For this purpose and in the next few lines of this tutorial we will provide you with more information on how to perform a prompt installation via the Softaculous auto-installer. First and foremost you will need to access the Softaculous auto-installer. This is a useful tool we provide into the cPanel service of your package with us. It will help you install basically every Opensource application, however in this particular case we will use it for installing AbanteCart. In order to access Softaculous, please login into the cPanel service and then navigate to Softaculous. 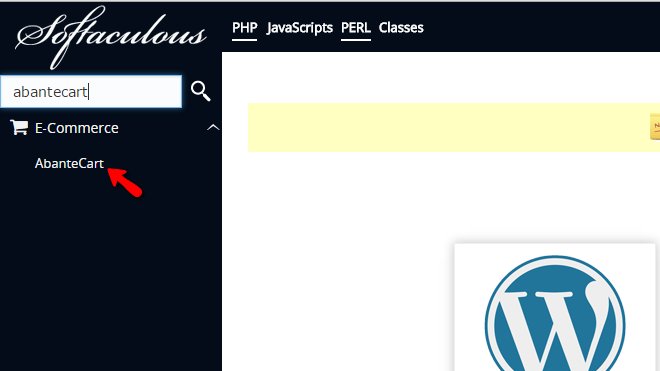 Once you click on the Softaculous auto-installer you will be presented with the default page of the software. 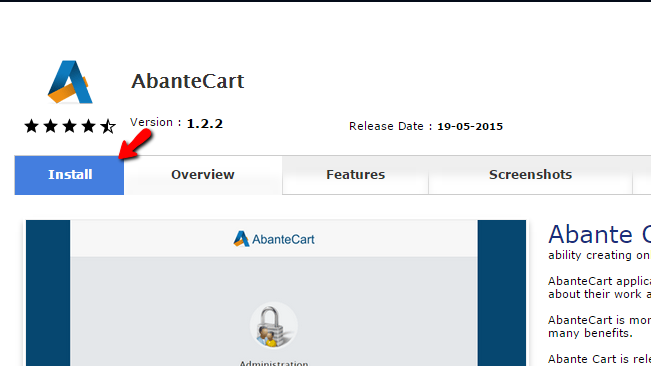 In the upper left corner you will find the search feature where if you type AbanteCart you will be presented. If you click on the only result you will be redirected to the Overview page where you will find basic information for the software. Now that you have found the Overview page and you are well aware of what the application is, you should move forward with its installation. The process begins with the Install tab which is the first one colored in blue. Please click on the same. Here you should be able to find few configuration sections which you should be able to configure easily. Just in case we will discuss them all in the following lines of this tutorial. Once you are ready with all these please click on the Install button so you can be able to initiate the installation process and on the next screen you will find both the URLs for accessing your AbanteCart instance. Congratulations! 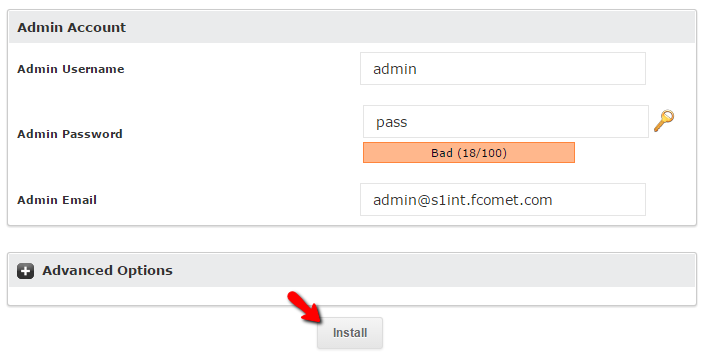 You now know how to complete the installation of AbanteCart via the Softaculous auto-installer!